Provide comfort for the family of Rodney Lewis with a meaningful gesture of sympathy. Rodney Fredrick Lewis, son of the late Fred and Rosie Lewis, was born on July 25, 1966 at the Northampton-Accomack Memorial Hospital in Nassawadox, Virginia. Freddie, as he was affectionately known, was called home to be with his Lord on January 23, 2019 at his residence in New Castle, Delaware. In addition to his parents, Freddie was preceded in death by his sister, Shirley Kellam; aunt, Elizabeth Kelley; uncle, Robert Lewis; and nephew, Doran Satchell. Rodney was educated in the public schools in Accomack County and continued his education at Louisburg College in Louisburg, North Carolina. At an early age, he accepted Christ as his Lord and Savior and later joined Macedonia AME Church in Accomac, Virginia. Rodney worked at the Social Services Administration in Onancock for many years and was loved by all. He made the decision to leave the Shore and relocate to New York and later Delaware, where he became a financial consultant. His last employment was at Morgan Stanley Financial Company in Wilmington, Delaware until his demise. Rodney was immensely loved by many. He enjoyed traveling and had a passion for cooking. Rodney loved to be around his family and friends, he will be sorely missed. Rodney leaves very fond memories in the hearts of his brothers, George (Joyce) Lewis of Gargatha, VA and Roger Young of Clayton, NJ; sister, Ethel Lewis (Rafael) Font of Salisbury, MD; two aunts, Elizabeth Harmon of Temple Terrace, FL and Mary Etta of Onley, VA; four nieces, one who was raised as a sister, Latina Lewis of Richmond, VA, Kendra Janean, Shaniqua Kellam, both of Hampton Roads, VA, and Schaneen Lewis of Macon, GA; three nephews, Tobias (Latoya) Satchell of Salisbury, MD, Jamar Satchell of Savageville, VA, and Derrick Kellam of Hampton Roads, VA; three special cousins, Veronica Tracey Lewis Clark, Deborah Caldwell, and Christine Lewis, who were always there for him and our family; and a host of other cousins, relatives, and friends. 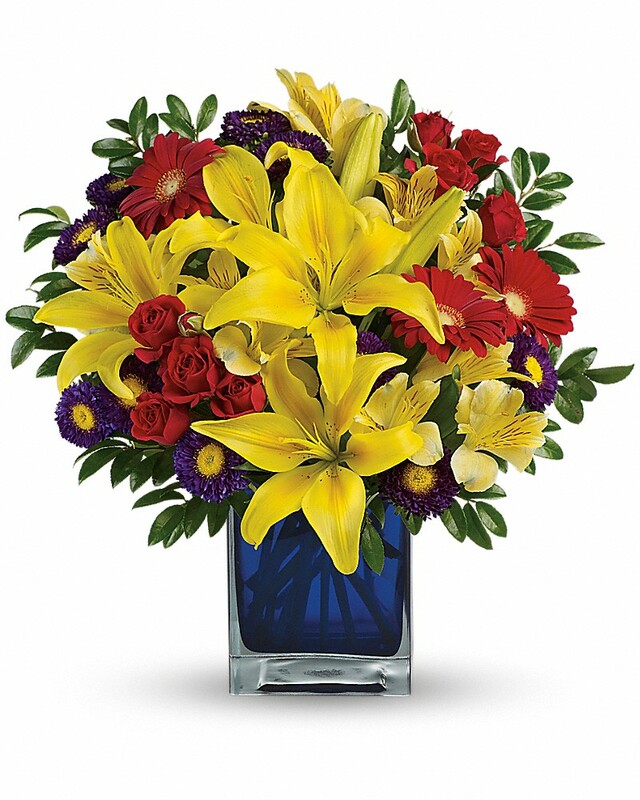 To send flowers in memory of Rodney Fredrick "Freddie" Lewis, please visit our Heartfelt Sympathies Store. Rev. Ronnie T. Northam, Sr.
Alex Omar Jimenez and George K. Wise have sent flowers to the family of Rodney Fredrick "Freddie" Lewis. I am sorry to read of the passing of your loved one, Rodney. He will be missed. May "the God of all comfort," be with your family as you deal with the loss. May each passing day get a little easier as life returns to normal. Please take care. Prayers and condolences for the family. Rodney was the best, fabulous and superstar friend ever! I will really miss him a lot. Alex Omar Jimenez purchased the Care and Compassion Spray for the family of Rodney Lewis. To the family of Rodney Freddy Lewis . You have my deepest sympathy. George K. Wise and family. George K. Wise purchased flowers for the family of Rodney Lewis.